Poland is home to many Australians, the larger cities of Warsaw and Krakow especially. Like most Australians, they tend to find each other somehow. Being the sporting nation we are, footy, rugby or cricket are usually topics that come up first. As a result. there’s been more interest in playing Futbol Australijski in Poland. The aim of this webpage is to educate Poles about the game of Futbol Australijski – the rules, the teams, as well as the history and culture around it. 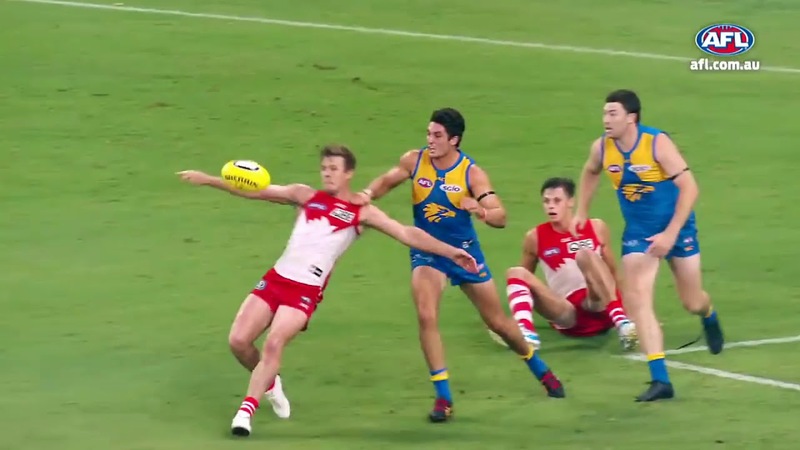 With nearly every neighbouring country of Poland having an Australian Rules Football team, this page is also being used to recruit players to start having a kick – with the eventual goal of fielding a Polish AFL team to play in Europe throughout 2019. If you’re interested, use the form below to submit a message and keep up to date with any training or activities! 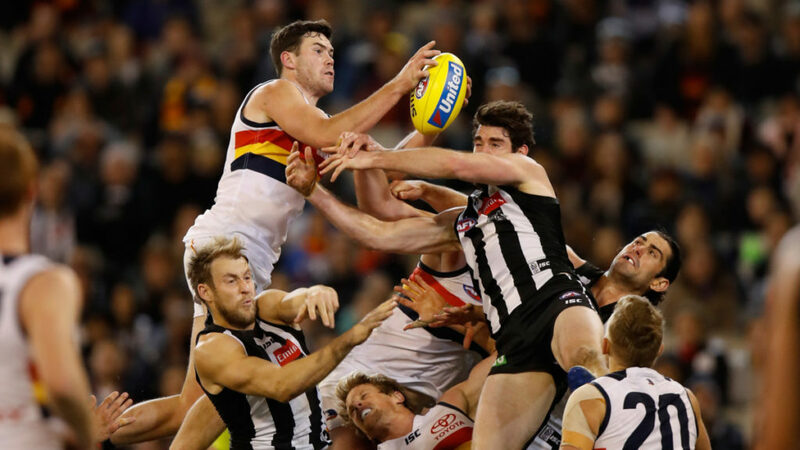 AFL, or Futbol Australijski is currently growing in popularity all throughout the world. 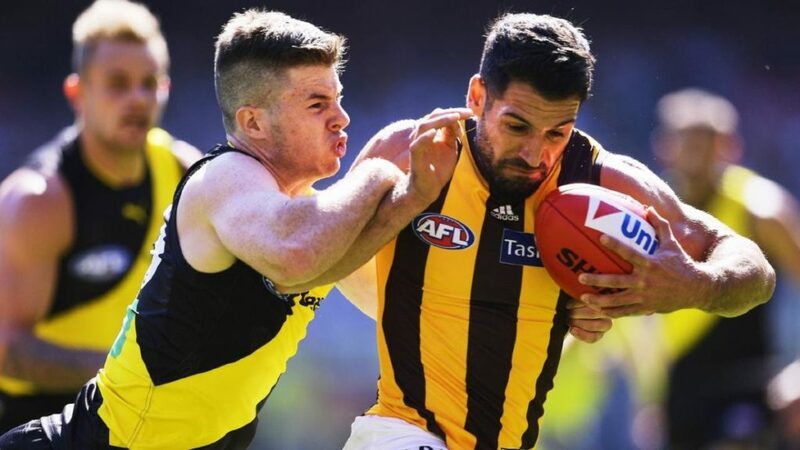 With the AFL having more and more European players, such as Irishmen like Zach Touhu and Connor McKenna, the game is starting to become known. 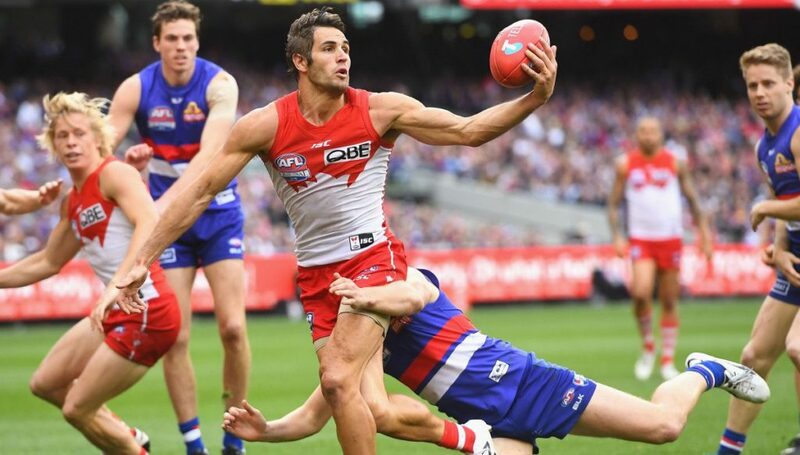 On the other side of the coin, the game is being expanded into all parts of Europe, thanks to the help of AFL Europe, as well as Australia Expats living in Europe. Countries like Croatia, Ireland and Germany that have a large Australian community have seen the game of Futbol Australijski, Australian football, take off there. The game has been adapted to be played on smaller soccer or rugby fields, as well as traditional ovals. The European version of Futbol Australijski is exactly as the games played back home, with just 9 per side. It’s full contact, there are bumps, speckies and snaps at goal as usual, just with a total of 18 men (or women) on the ground. Send us a message and sign up to the newsletter!